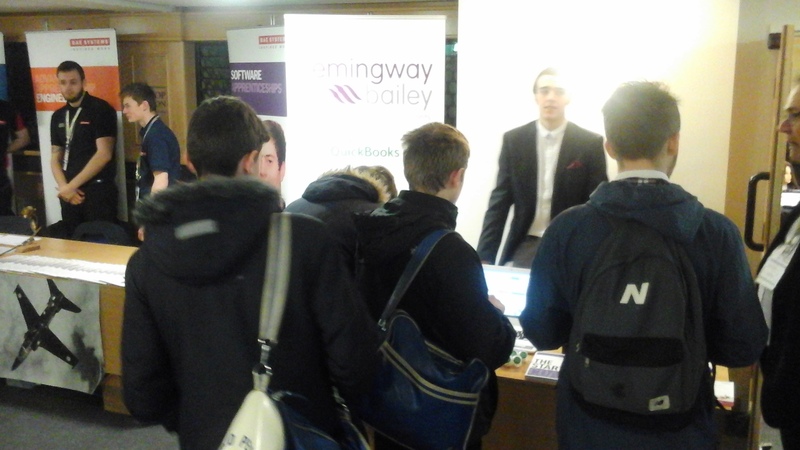 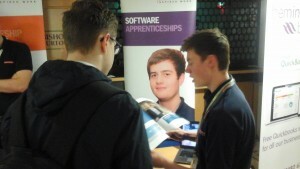 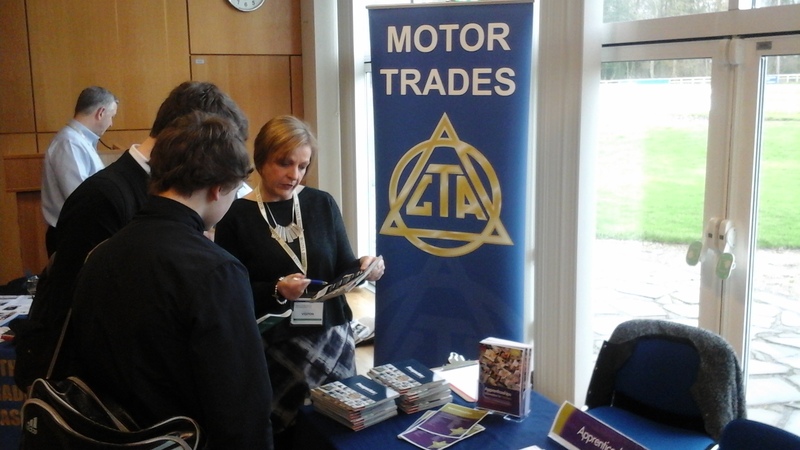 On Thursday 4th February a group of Y11 students attended the East Riding Apprenticeship Event, which was held at Bishop Burton College. 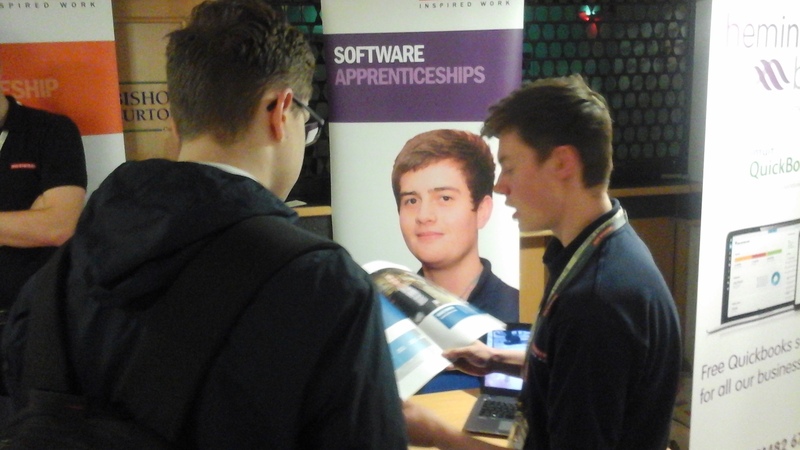 This was a valuable opportunity for our students to find out about the Apprenticeship vacancies that will be available to them once they complete year 11. 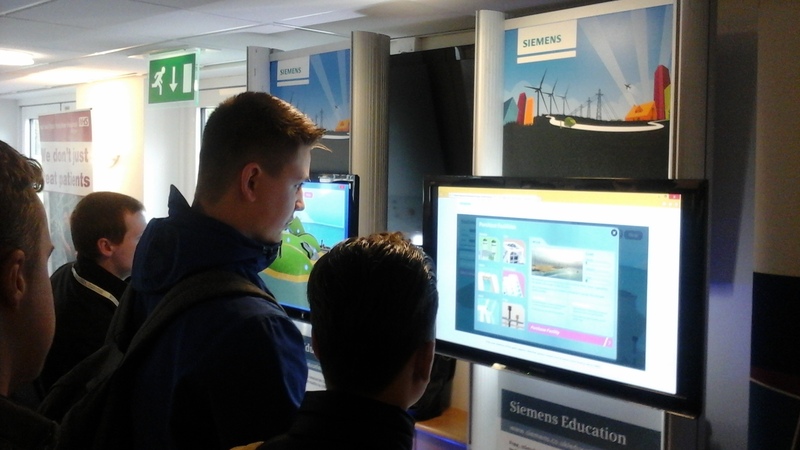 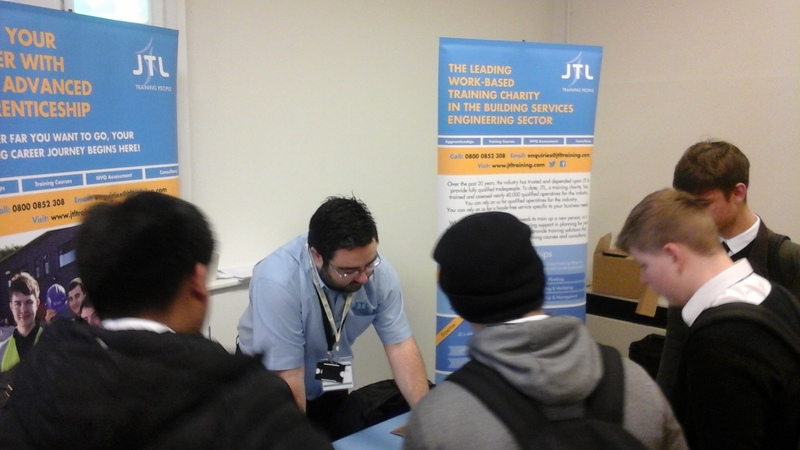 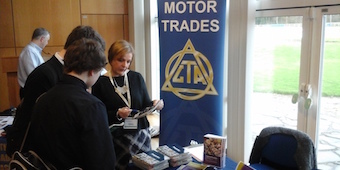 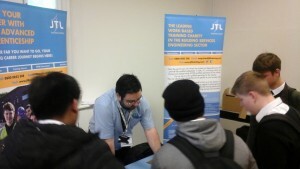 The boys found it very useful and informative, and most of them made applications on the day! This event was made possible thanks to the input of the following organisations.